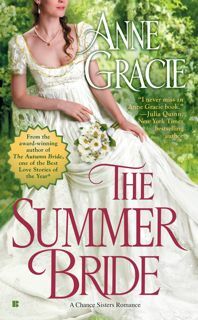 July 1st (US time) is the last day of the #Goodreads #Giveaway for my new book THE SUMMER BRIDE. To enter, drugstore go here. As well, physician Mary Jo Putney will be interviewing me on the WordWenches blog next week, on the 6th July, and there will be a giveaway —international—to someone who leaves a comment or answers my question. 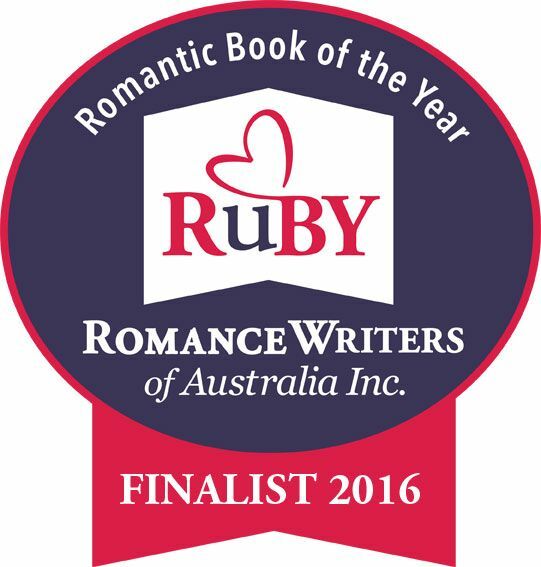 And in my last bit of news, my 2015 book, THE SPRING BRIDE is a finalist in the Romance Writers of Australia RBY (Romantic Book of the Year) awards. The winners will be announced at the conference in August. The full list of finalists is here.